BREAKING RECORDS! 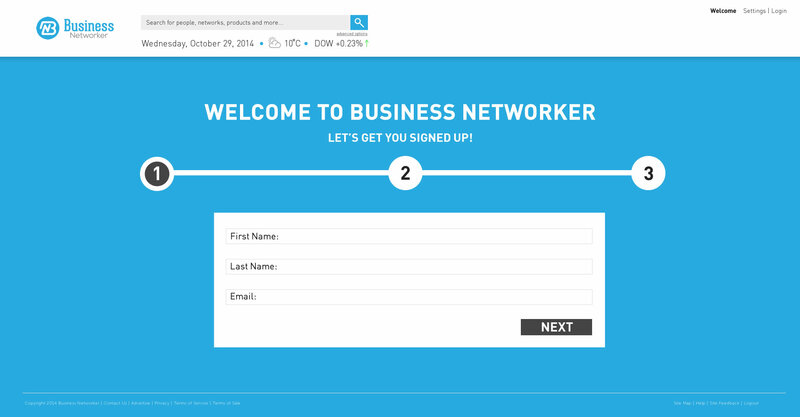 Business Networker is quickly becoming the Business Networking site in the world. Although we haven’t officially launched Google Analytics recognized the following number of unique visitors since launching our early bird page on Dec 4.
Business Networker Get started today! At Business Networker we understand that the keys to business success are positive relationships, strategic placement and exposure, which is why we have created a social networking site that opens up a new world of opportunities for business professionals like you. You have never experienced a professional social networking site like this before! 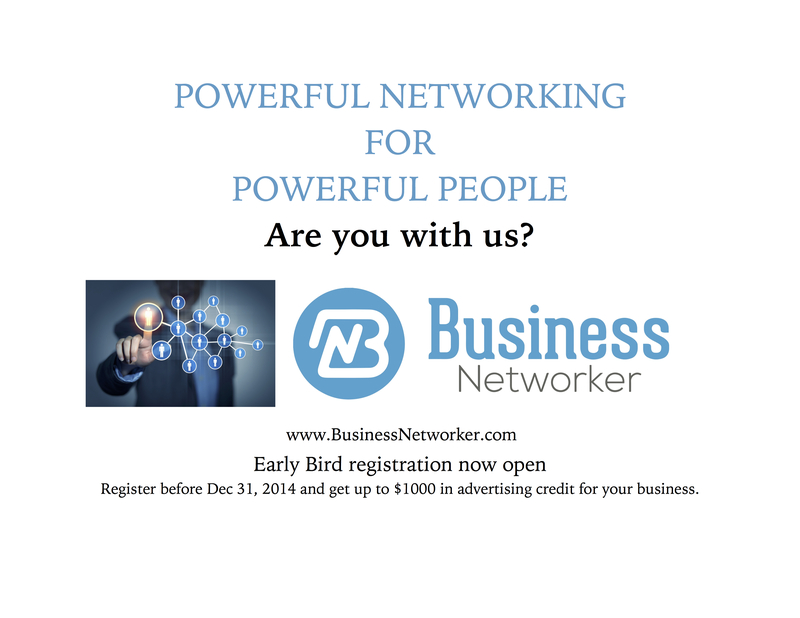 Business Networker is an online business resource for motivated professionals who are ready to do business. network and create more valuable connections. develop relationships with partners who were once beyond your reach. increase your sales and market share. connect with customers and prospects who are look for what you offer. Our site hosts successful business professionals, executives, investors, entrepreneurs and other top professionals. Business professionals in the know join Business Networker to strategically position themselves and their brand in front of thousands of prospects who are a local and global market. Motivated buyers and sellers come here first to find what they have not been able to get anywhere else because our network spans across the globe. You will never run out of options. Our members are seeing results. We are the only social network that actually increases your productivity. All that you have been looking for is already right here on one network! No need to drain your time and productivity keeping up with multiple accounts on a variety of social networks. connect with professionals right in your own community that you may not otherwise have access to. find exponentially more leads with our lead generator search engine. leverage online relationships to make more money. Our members recognize a great opportunity when they see it and they know the value of synergistic relationships and building their team, which is why they have joined Business Networker. They know where to come for greater exposure and increased recognition, and to form partnerships and share information for collective advancement. If you are a motivated professional who is serious about advancing but feel you have no time to network, join today and gain 360° exposure to professionals at all levels. You are in control. Come here to network, build relationships, and prospect 24 hour a day. As an added bonus, our rapidly growing network also allows you connect at live events and the capabilities to set up your own online store with your company profile and sell on our site. This is your opportunity to reach local and global markets and customers who are looking for the product or service you provide. The real opportunities are here! take your business to new levels and see what potential your business has? gain more exposure for your business and your brand? get support from top professionals in your industry? connect with investors or prospects? Are you trying to connect online with others? Maybe your motives are to get more leads for your business? Perhaps you are looking to expand and need to create strategic alliances to grow? Or maybe you’re looking to just make more old fashioned sales? Whatever it is you’re looking to create most people using social media to network make some common mistakes that keep them from accomplishing much of anything. 1)Rush for the sale. Networking online is not much different than networking in real life. When you rush for the sale your prospect can sense that. Rather than create sales this method actually creates the opposite effect causing potential customers to run the other direction from you and your products. Solution: Provide value first and nurture the relationship. Have patience and the sale will come. 2) Networking without a clear purpose. Most people who network online and in person generally have no idea of what they are looking to achieve. Their primary goal is generally to collect a business card or grow their database. Effective networking is less about quantity and more about quality. If you know who your best prospects are and the people that you can serve best you can find them and your business will grow. Solution: Set some specific goals about what you are trying to achieve. 3) Network in the wrong places. This is very much like the person who wants to be a whale watcher but spends his time near a shallow creek. No matter how long he waits and watches he will never see a whale in this setting. Whale don’t live in shallow creeks. Most entrepreneurs who want to do big business spend all their small events or with minimal opportunities. If you want to swim with the big fish you need to get to the big water. *This is one of the primary reasons that Business networker was designed. (www.BusinessNetworker.com) To help serious business owners connect with other serious business owners. Often our critics wonder why we would charge for our services. But if you look around at your free options and the quality of the results that follow you will quickly agree that you generally get what you pay for. 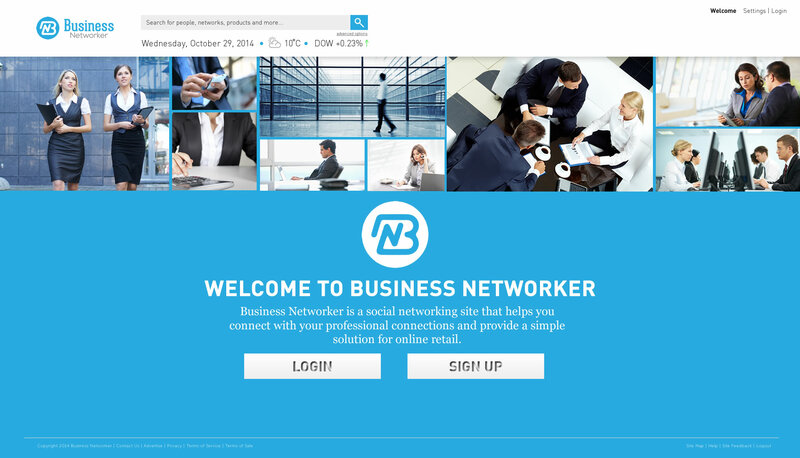 Business Networker is a more exclusive club for serious business connectors. Not for the casual tire-kicker looking for freebies. 4) Have no follow up plan in place. The majority of networkers who attend events regularly have stacks of business cards collected from everything they’ve attended. Generally these cards are not sorted or arranged for effective follow up. Most of the time these leads are never referenced again. As a result a lot of money slips through the cracks. The same is true for most people with their online contacts. Most free social media sites do not have tools that help networkers organize their contacts and so money gets lost. 5) Online networkers often fail to take the relationship into the real world. Regardless of how successful online connecting has become the strongest relationships still involve a genuine real world connection. We remember and favor those who we have met in a real world setting. Even connecting on the phone with a person is a stronger link than just an online conversation alone. Solution: Find a way to connect in person or on the phone at the least.